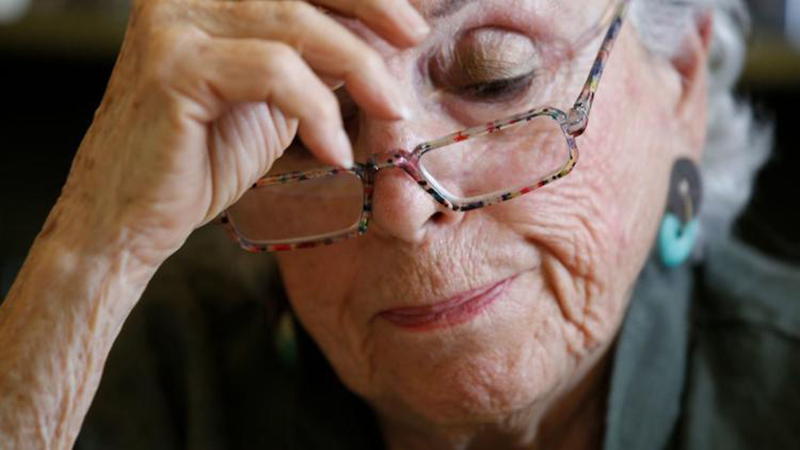 It’s a safe bet that you’d like to avoid getting Alzheimer’s. But you probably haven’t done the one thing that could make you five times more likely to reach the age of 85 without getting the disease and 7.5 times more likely to have suffered no memory loss or other major cognitive decline. Don’t kick yourself. The only way you could have achieved this spectacular risk reduction was to be born with a genetic variant that’s been found in fewer than 0.5% of people studied. So researchers are looking for other, more feasible risk-reduction strategies. Scientists generally agree that you can get pretty far in warding off dementia by adopting a healthful lifestyle. What’s good for your body seems to be good for your brain, too. A more encouraging finding came from a 2014 review by the Alzheimer’s Assn. on cognitive decline and dementia. Unlike the other two reports, this one looked not just at gold-standard clinical trials but at population studies as well. It acknowledged the need for more research, but also decided that certain recommendations are justifiable — even urgent. Evidence suggests that physical activity may make your brain more active too, perhaps because its oxygen supply goes up along with your heartbeat. 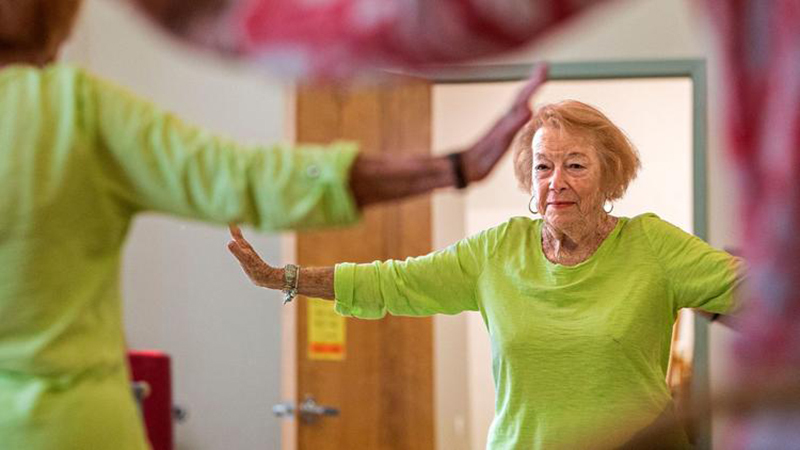 The National Institute on Aging is collaborating with the YMCA on a clinical trial that will enroll 300 people between the ages of 65 and 89 to pin down whether — and how — staying physically fit can help you stay mentally fit. How well you eat really can affect how well you think. 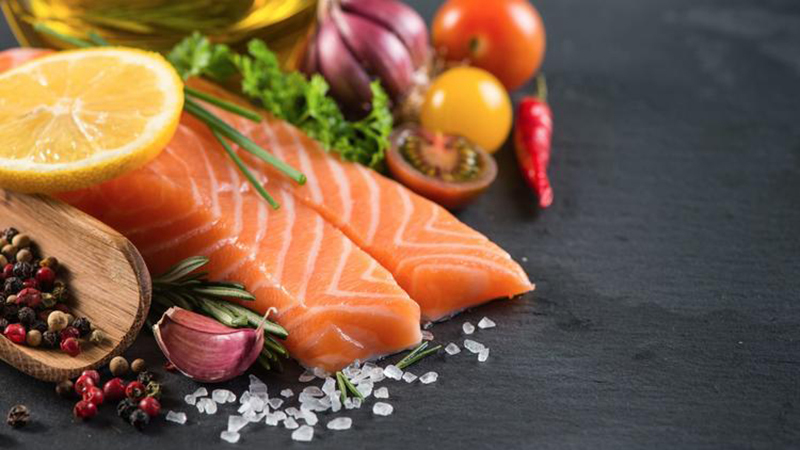 For brain food, the smart money may be on a Mediterranean diet. That means lots of fruits, vegetables, whole grains, seafood, nuts and olive oil, and limited amounts of red meat and solid fats. 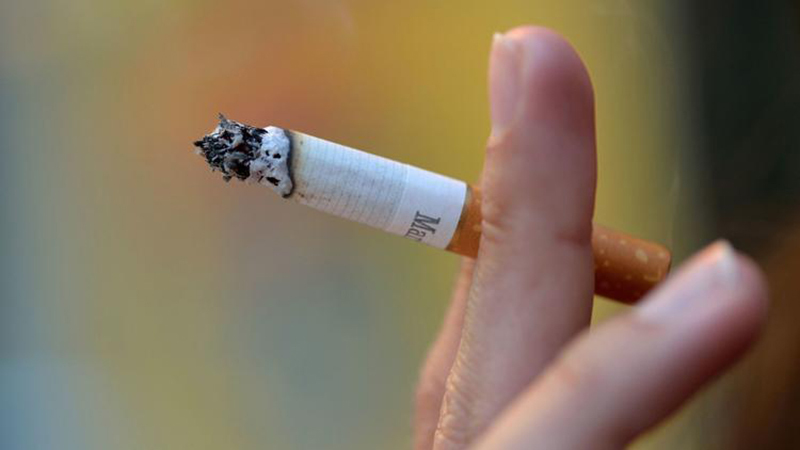 If you smoke a lot in middle age, you can double your odds of developing dementia. So concluded one large study, and it was far from alone in linking smoking — which leads to a thinning of the brain’s cortex — to cognitive decline. If you need another reason not to smoke, there it is. Sleep may seem like a waste of time — you have things to do! — but don’t be fooled. While you’re sleeping, your brain is busy cleaning up after itself, getting rid of stuff it doesn’t need that has piled up during the day. This trash includes proteins like beta-amyloid and tau, which have been linked to Alzheimer’s and other forms of dementia. 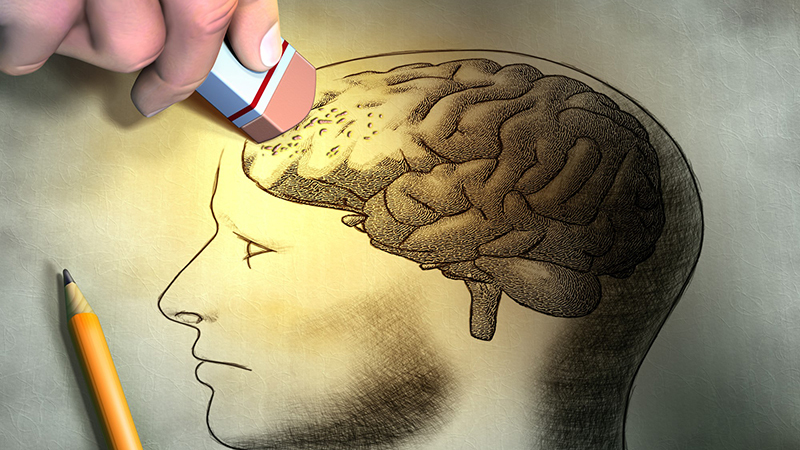 Numerous studies have linked diabetes with dementia and cognitive decline. If you don’t have diabetes, take every precaution not to get it; if you already have it, take every precaution to control it. 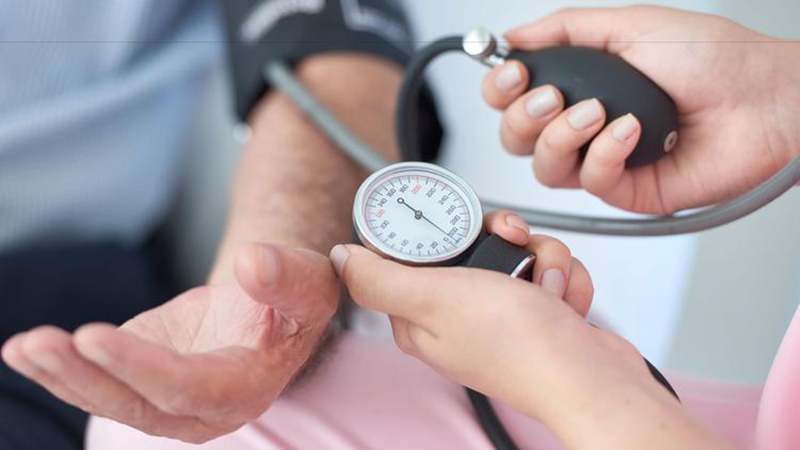 Evidence is more mixed with respect to obesity and high blood pressure, but, really, who needs those anyway? This can seem impossible at times, and that’s when it’s so important to get help. Being stressed or depressed weighs on your mind, and over time it can drag down your overall cognitive functioning. Can you be too self-reliant? 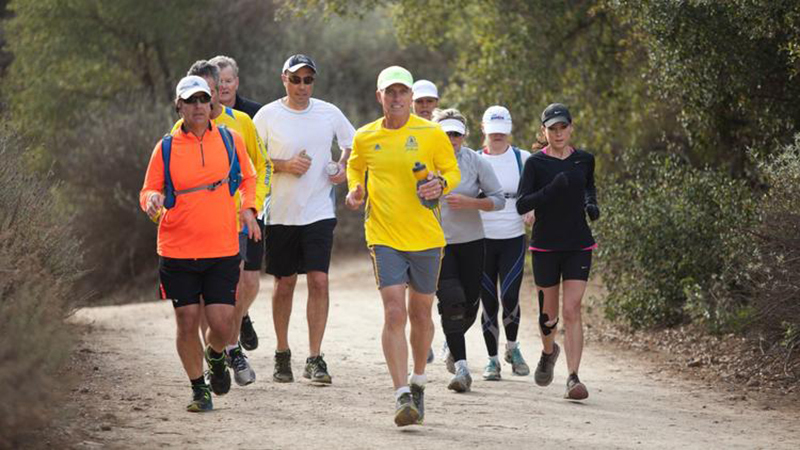 “Loners don’t do well,” says Dr. Gary Small, director of the UCLA Longevity Center. Like many experts, Small believes that staying socially engaged is vital to staying mentally engaged. Still, the Alzheimer’s Assn. review did note that it’s hard to separate social engagement from other possible mitigating factors such as physical activity — say, people chatting while sharing a walk. It’s well-established that the more years of formal education you have, the less likely you are to get dementia. But don’t stop there, says James Hendrix, director of global science initiatives at the Alzheimer’s Assn. : “Be a lifelong learner.” Studies suggest it pays to train your brain just about whenever and however you can. Work puzzles. Build a bookcase from ridiculously complex instructions. Read “War and Peace.” And don’t specialize. Make your brain stay on its toes! So if you want to keep your wits about you, keep up those healthful habits — the ones you’re so dutiful about already, right?